Tubular Services (TSLLC) is the premier independent OCTG (Oil Country Tubular Goods) processor in the Southwest. TSLLC processes tubing and casing ranging from 1.315″ to 13 3/8″ O.D. At TSLLC we are always searching for methods to improve our services to our customers and to improve productivity in every phase of our operations. 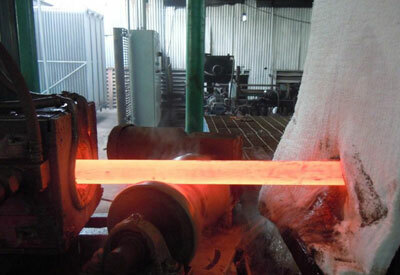 Our attention to specific customers’ needs and providing quality OCTG end finishing service has earned Tubular Services an unsurpassed reputation in the end finishing industry. 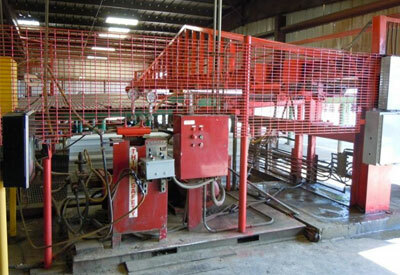 Tubular Services has been providing threaded tubing and casing for Oil Country Tubular Goods since 1978. 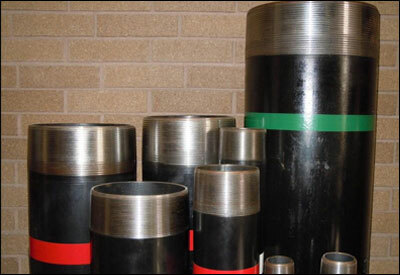 TSLLC has 5 Ajax Upsetters to meet all your pipe upsetting needs. 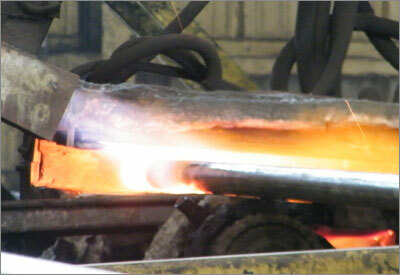 TSLLC McCarty can heat treat to the following A.P.I. standards: L80, N80 and P110. We offer Hydro Testing at our McCarty and Jacintoport facilities.